Simply, it just breaks down. 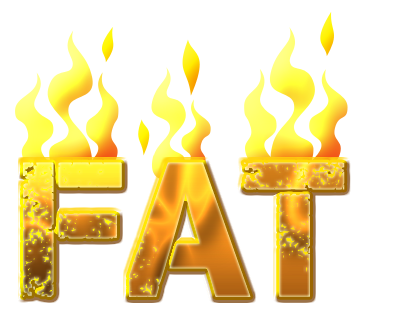 When you burn more calories than you consume, your body starts burning fat in order to gain energy. The fat cells will shrink and many other metabolic processes will occur, but they aren’t easy to explain, so the above explanation should be enough for you. The process in which fat is broken down is called lipolysis. During it, the organism disintegrates fat in order to gain energy, heat, water, carbon dioxide and other important chemicals for the body. The fat isn’t destroyed completely, but it shrinks and therefore we lose weight. We exhale the carbon dioxide harnessed from them and the water comes out in the form of sweat or urine. Leave a reply to Where Does Body Fat Go When We Lose Weight?